Snapchat is a US media exchanging service with a daily audience of over 100 million users. This is the first and, in most cases, only instant messenger for US teenagers. Despite its huge popularity in the USA, it isn’t doing that well in this respect on post-Soviet territory and the app is hopelessly sitting at the bottom of the rating charts. 1. The idea isn’t quite clear. The thing is that you can’t just write a message – it’s impossible. With Snapchat you exchange snaps, which are photos, that can be taken ‘here and now’, adding a touch of filters and hand-drawn doodles. 2. Generation Z is the target audience. The Internet is full of grown-ups and other people, who teenagers do not want to bump into. Your Facebook pics are there to stay for good, Instagram wants to crop your picture into a square first, and then cover it up with dozens of filters, completely destroying all naturalness. However, Snapchat is something else. This is a parent-free zone. Basically, a win-win situation, right? Because parents don’t get Snapchat anyway, and the kids have finally found a safe haven from hovering parents. 3. Here and now. Snapchat showed me what real-time communication really means. You can’t send a photo taken some time ago, you can’t make changes in VSCO and other editors, that turn beasts into beauties. That ain’t Snapchat’s deal. 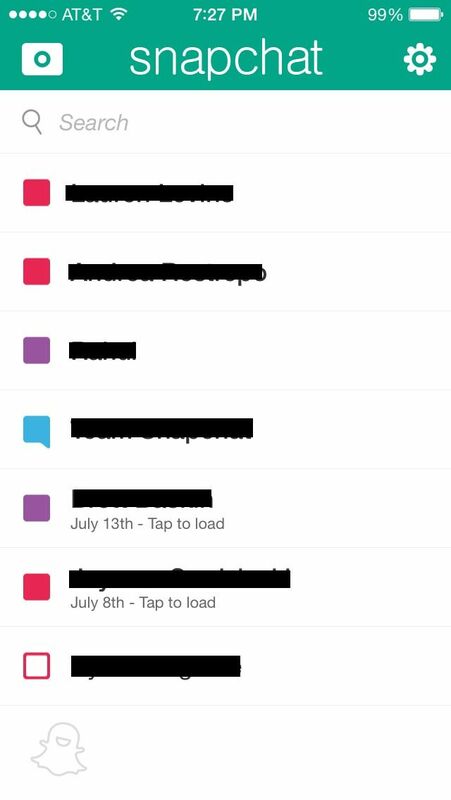 *Sure, cunning reader, you can take screenshots, but suffer the consequences — Snapchat will notify your conversation partner and then you are on your own. 1. No comments, likes or other social media features. 2. It’s fun! You post stuff in Snapchat that will never get on Facebook or Instagram. No censorship, no evidence. 3. Develops imagination. Take my word for it, being able to draw over your own photos is a super sweet feature. The last time I had this much fun was when I was drawing mustaches on teacher portraits in school halls. After launching the app for the first time you will need to register. You know the drill here: email, password, date of birth. 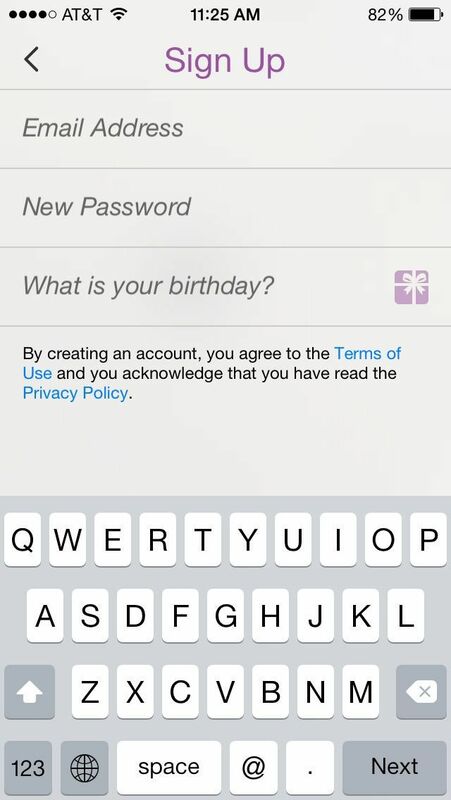 No person under the age of thirteen may be granted access to Snapchat, which is the only reason why you are obliged to indicate your date of birth during registration. Don’t be alarmed at the mugshot of yours truly. Right after the app launches your front-facing camera will activate, subtly implying that this app is all about snaps. The contact list looks as follows: in order to refresh this tab you need to swipe down; click on the contact to see their snaps and make sure you take a good look at the picture before the self-destruct timer runs out. Keeping in mind the target group, the app is filled with various ‘goodies’. For instance, if you start swiping up and down, the logos will start passing a ball around. 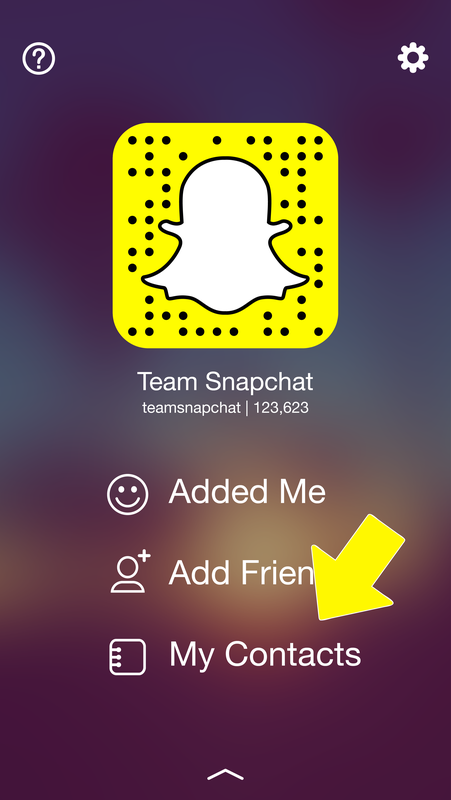 Snapchat’s logo isn’t just for show – it’s a QR code, and you can actually add a friend by scanning it. The other way is by searching their nickname or by adding their phone number to your device’s directory. Even if Snapchat didn’t have a monetization strategy in the past, January’s update gave users the Discover tab. This tab offers snap-format news from 12 editorial teams. In addition, every user has a ‘history’ tab, which includes video+photos taken over the past 24 hours, that you can watch over and over. For example, NBA All Star Game live loops 250 selected snaps, in particular fan photos/videos and backstage sneak peek from the players. Naturally, the number of selfies you take will multiply, at first surprising a few of your friends. After all snaps are different from the photos we’re used to seeing online: they are infantile, silly and vanishing :) Which is exactly why Snapchat deserves a chance.